Today’s Reader Shopping Trip to Stop & Shop – FREE Clif Mojo Bars & More! 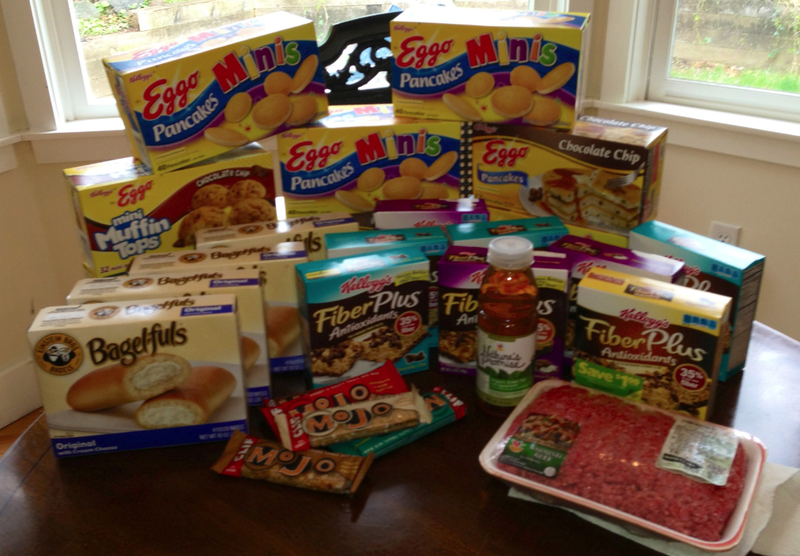 Christen had an impressive shopping trip to Stop & Shop this week. She scored FREE Clif Mojo Bars plus got a great deal on Kellogg’s Products with the Instant Savings Deal this week! Gret job, Christen! Be sure to check out the rest of the Stop & Shop Coupons & Deals for this week before you shop!